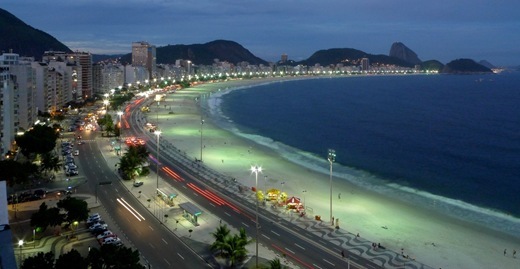 Brazil’s property market is on the way up, reaching an all-time high in 2013, according to an industry body. Brazil’s real estate market has been slowing since 2011, from a vertiginous 13.7% rise in the final quarter of 2011 alone; but the rate of its rise is such that even so, it’s been putting many other nations’ markets to shame. 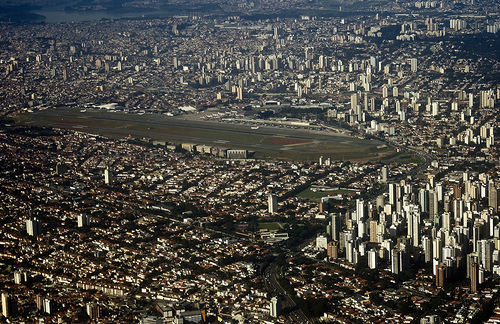 The Brazilian market hit a record high at the end of 2013, seeing an 11.6% year-on-year rise. 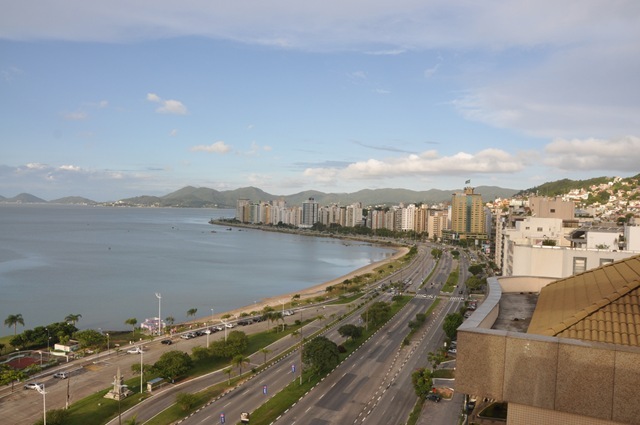 In June of 2013, the FIPEZAP, Brazil’s main property market data source, said that the average price per square metre of Brazilian property was R$6, 824 (€2,117). But that’s the figure averaged out across the country’s 16 disparate regions. 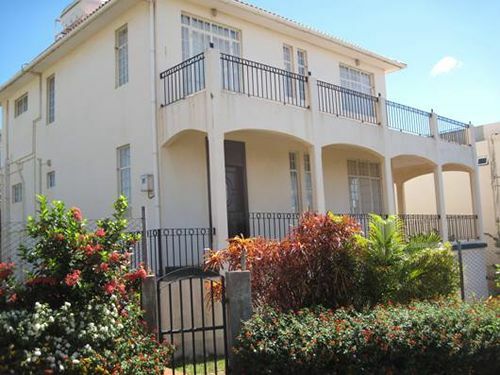 Home in on Brazil’s premium market, in Rio de Janeiro, and the figure rises to R$8, 300/ m2 (€2,575). The rate of rise is even more arresting when it’s viewed spread out over several years. Since 2008, while most of the rest of the world’s housing markets have struggled, the Brazilian market has risen by 200% – about 188% in Sao Paolo, and 230% in Rio. According to realtor Elite International Realty, an apartment in Sao Paolo or Rio could now be up to 60% more expensive than an equivalent apartment in Miami. While that doesn’t reach the heady heights of the world’s most expensive markets – Hong Kong, for instance, is about €14,600 per square metre – Brazilian prices are accelerating beyond the reach of the country’s middle class. In part, the property boom is fuelled by credit. Brazilian consumers traditionally bought homes with cash money down, according to Kenneth Rapoza, Forbes’ Brazilian contact. Since about 2009, though, they’ve increasingly bought through the mortgage market. Brazil does seem to be avoiding the worst of the Northern countries’ mistakes, though; mortgages are offered to Brazilians who can show that the repayments make up only 30% of their incomes or less and as a result, the Brazilian mortgage market is worth around 8% of the country’s GDP, with only 20% of the country’s population having mortgage debt. Compare those figures with the USA, where the level of mortgage debt in 2013 – after a crash and readjusted rules to prevent further subprime collapse, and after a long period of economic recession – ran at 76% of GDP. Before you roll your eyes, reflect that the UK’s mortgage debt the same year was 80% of GDP. What’s most confusing about the Brazilian non-bubble isn’t that housing prices have been able to rise stratospherically without triggering major instability; it’s that the country’s real estate and development firms don’t seem to be doing very well on the deal. When property prices more than double in five years, you’d expect to find real estate companies and developers meeting that jump in price with more supply and experiencing a boom of their own. But they’re not. Homebuilder Rossi Residential lost R$206m in 2012, and PDG Realty said goodbye to R$2.17bn that same year. A booming market with suffering producers, increasingly run on credit and increasingly attracting first time buyers (74% of Brazilian loans are now to first time buyers) amid stalling incomes and falling savings rates. That should sound familiar, despite Brazilian firms cautioning onlookers not to mistake a price boom for a credit bubble; it looks all too easy to segue from one to the other. 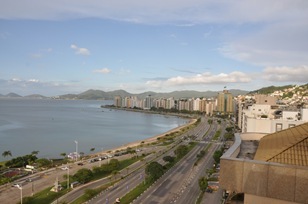 If you’re considering investing in the Brazilian market, most onlookers think it hasn’t peaked yet, but Luke Smith, managing director of Crystal Investments and Real Estate Brazil, suggests focussing on the North-East corner of the country, where appreciation is likely to be highest, and paying particular attention to due diligence when buying off plan or purchasing land. More than anything, make sure your vendor has a proven track record and your contact is fluent in English. Brazil’s real estate market showed signs of slowing to match the relative underperformance of the rest of the Brazilian economy on Monday. The Brazilian market in real estate has been expanding rapidly in recent years and by international standards the growth rate in the industry has been extremely healthy, with real estate lending expanding at approximately 50% per annum in a boom that has lasted since 2006. However, the rate of expansion has slowed considerably in the last quarter. While the Brazilian real estate market is still expected to show 20% growth over 2012, this is less than the 30% expected by Octavio de Lazari Jnr., President of the Brazilian Association of Home Loans and Savings Banks. ‘Now we are revising [our estimate] to an expansion of 20% amid the overall slowdown of economic activity in Brazil,’ Mr. Lazari explained. Brazil is the largest economy in South America, and experts predicted a respectable 4.5% growth rate for the economy as a whole at the start of the year. However, this estimate has been revised down to a more modest 1.8% for the same period due to the poor performance of European and North American economies. This downturn comes at a bad time for Brazilian real estate companies, many of which have already been hit by lower-than-expected demand. Although mortgage lending has risen this year, ‘real estate companies have reduced the volume of new launches,’ said Mr. Lazari. Companies that raised Brazilian reais in the billions through capital markets to finance new building schemes have seen their properties stand empty, costing money instead of making it. Now Brazil looks set to be pulled into the general economic contraction triggered by the collapse of the American financial sector in 2008. The news comes as Brazil’s second biggest homebuilder, PDG Realty, saw a 4% share price drop caused by construction delays and cost overruns. In the same week homebuilder Gafisa announced that it expected arbitration to buy its Alphaville development out, allowing the company to struggle back into profit. Brazil as a whole has been described as suffering from ‘reform fatigue,’ following a series of government initiatives intended to stave off economic stagnation by stimulating business. However, criticism of these initiatives has pointed out the lack of basic structural reforms. The comparison is with Mexico, whose economy is being driven by industry as companies like VW move production there. Mexico is expected by some analysts to overtake Brazil economically by 2028-29: ‘If Brazil doesn’t pass any structural reforms and Mexico does, then the scenario ‘Mexico high – Brazil low growth’ seems the most likely,’ economist Benito Berber said. 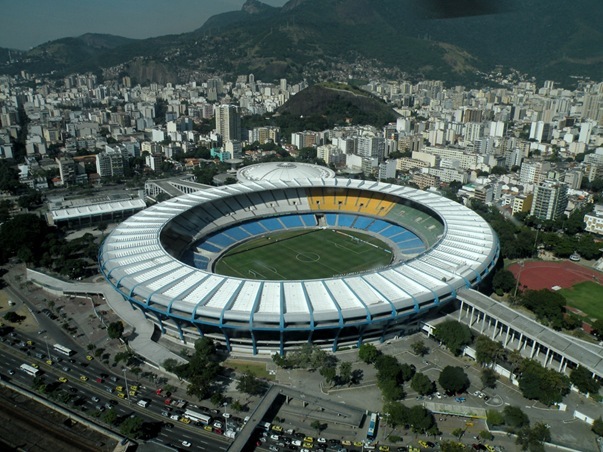 One factor that has fuelled the Brazilian property boom has been the psychological impetus imparted by expectations of the FIFA 2014 World Cup, for which Brazil is constructing stadiums, and the 2016 Summer Olympics in Rio de Janeiro. This psychological impetus is not expected to outlast the Games, leading experts to expect a drop in Brazilian economic performance after 2017. In the present situation, some see an up-side to the deceleration. ‘It was simply not possible to sustain the previous level of annual growth in lending,’ said Jorge Hereda, president of the government-run Caixa Economic Federal mortgage bank. ‘Now, with a more moderate pace of expansion, we’re going to see more balanced development.’ Caixa owns approximately 70% of Brazil’s mortgage lending. And the immediate future, at least, is expected to confound pessimism: Mr. Lazari hopes to see a ‘greater expansion in real estate lending’ in 2013 than in 2012, while most economists are predicting a growth rate for Brazil as a whole of 3% in 2013, with some forecasters expecting a return to 4.5% growth rates. A survey of 60 international investors (including private equity fund managers, investment bankers and real estate developers) released this week by Ernst & Young has found that Brazil will continue to be one of the most popular destinations in the world for residential property investment in 2011, and in fact will see the level of investment increase even further. “Two-thirds of real estate investors with funds committed to emerging markets in Latin America have earmarked investment dollars for Brazil over the next 12 to 24 months,” says Rogerio Basso, the Latin American hospitality practice leader at Ernst & Young. “That’s a pretty substantial statement for a country that less than a decade ago was considered high risk due to an unstable economy, hyperinflation, mounting debt and a volatile currency,” he added. 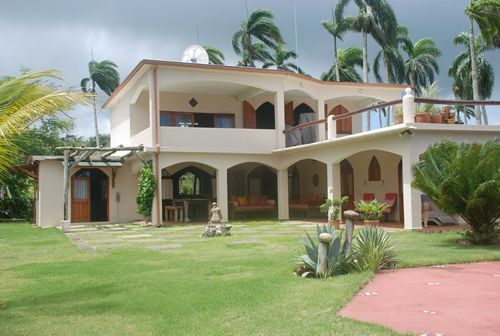 We have all heard about the massive property investment opportunities currently presenting themself in Brazil. The consensus of opinion is that the best opportunities lie in the north east of the country, and Fortaleza is currently mentioned as one of the hotspots. 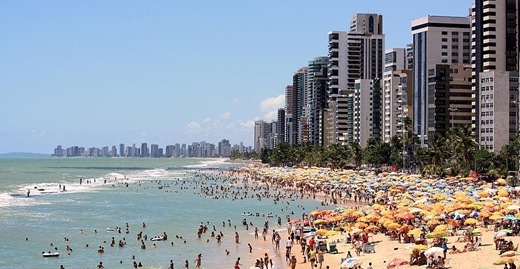 Brazil has definitely become the hottest emerging property market in Latin America, having just received what during the boom came to be known as the emerging market seal-of-approval, investment by Donald Trump and the well known Trump Organisation. At the time resorts around the world saw construction start under the Trump Organisation halo of ultimate luxury, real-prime property, but the latest investment in Brazil (the first, we believe since the bust) is different and even more of a testament to Trump’s belief in Brazil’s potential. Most — if not all — of his previous investments have involved a franchise, whereby other parties buy the benefits of the Trump brand, while Trump’s part in the organisation of building work, management of construction etc is minimal. But the investment in Brazil is the 50/50 (well, 50/25/25); a joint venture between the newly formed Trump Realty Brazil S/A which owns 50%, and Brazilian businessman Ricardo Bellino, who owns the other 50% along with his EGO Empreendimentos e Participa partners, and he will be heading Trump Brazil’s organization. “We have a promising future in taking our brand to Brazil”, said Donald Trump Jr., emphasizing that it could not be a better date and suitable moment to announce the new partnership (the partnership was announced on September 7th, Brazilian Independence Day). “The Brazilian market excellence is well known worldwide. The development, the construction and the architecture are among the most advanced in the planet. Brazil is evoking international investors’ attention that intends to act in all Brazilian real estate areas. In the globalization era the long term foreign capital is really welcome, especially with Brazilian companies’ partnerships”, Yazbek declares. Villamarina Towers is a five star off-plan development property in sunny Natal, Brazil where you get to enjoy sunshine all-year round. 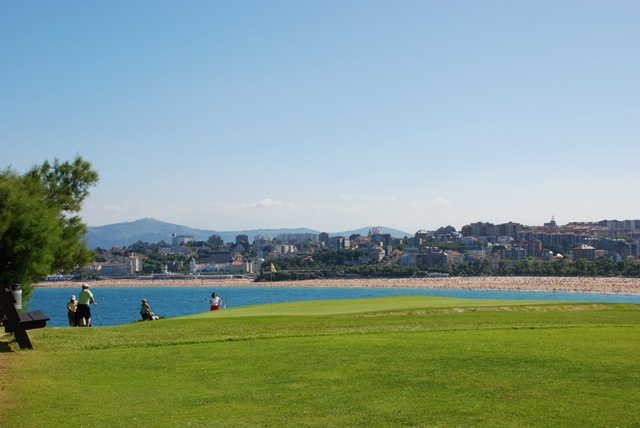 Stunning Ponte Negra beach is only minutes away and the views from any apartment in the building will be magnificent, giving you paradise at your feet. 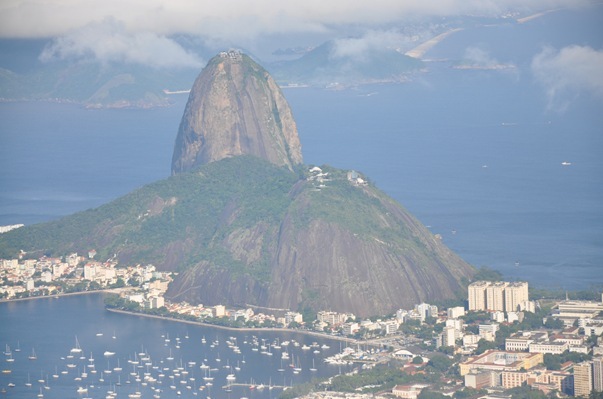 Hotel accommodation rates in samba friendly Rio de Janeiro have climbed a healthy 12 percent in the last 12-months as more tourists flock to the sunny regions of Brazil. Hotel chains like Accor and Marriott International have raised their daily rates on average by 5.5 percent in the first half of 2009. The highest they have been since 2005. Smith Travel Research Inc. also released other interesting bits of data. While occupancy rates dropped by 7 percent nationwide, in Rio it rose 5.6 percent during the same time frame. 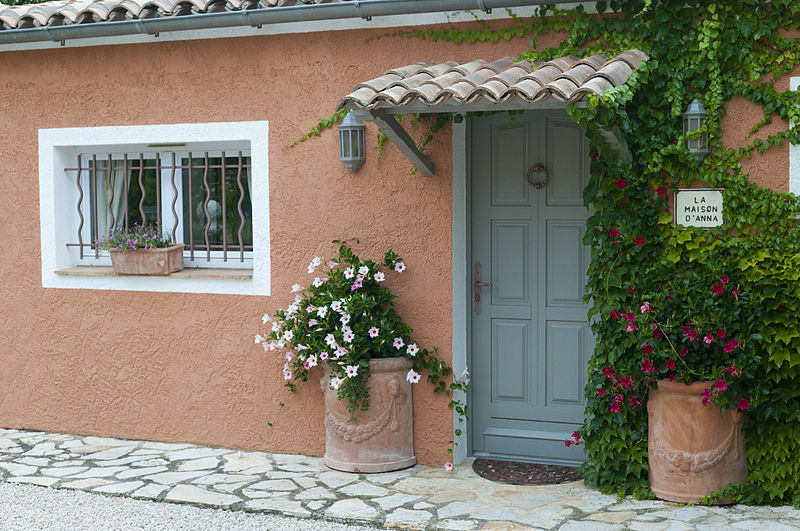 Occupancy rates in the U.S. fell 11 percent while hotel rates tumbled 8.7 percent. 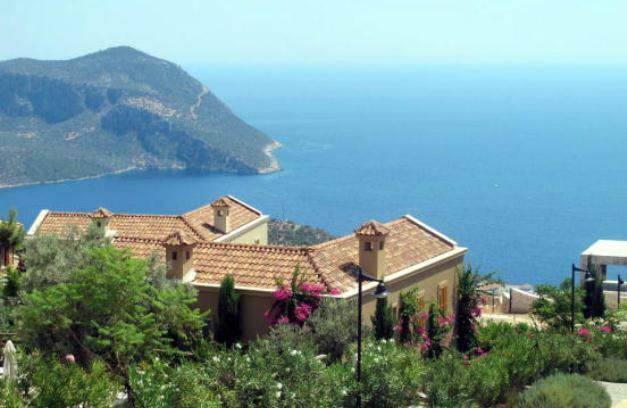 On European shores rates tumbled by a whopping 24 percent while occupancy declined by 9.8 percent. While Europe and North America are still in the middle of the recession, Latin America is rebounding from its worst recession in 19 years. Record low borrowing costs, domestic demand, tax cuts and an increase in government spending have all helped to contribute to this rapid regrowth. The expected growth rate for gross domestic product is said to be 4 percent next year. 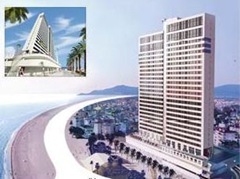 If you want a standard hotel room in Rio de Janeiro’s Sofitel on Copacabana Beach, then expect to pay around $308.73 a night. For a more fancy premier suite you might have to take out a personal loan. They currently retail around $1,065.11. Only 12 percent of Brazil’s hotels are affiliated with international hotel chains. The rest is owned and operated by independent providers. Brazil currently ranks third as South America’s hottest travel destination after Colombia and Peru, according to website Travelocity. Many projects are underway according to a new LaSalle report. “We’ll start to see more larger-scale, 150-rooms-plus, hotels that will be mostly run by large international brands. The number of rooms in Brazil in the next five years will be evenly split between international brands and local independents,” said Rumpel. Much like Brazilian girls, Brazilian property is steaming hot and has been for some time now. 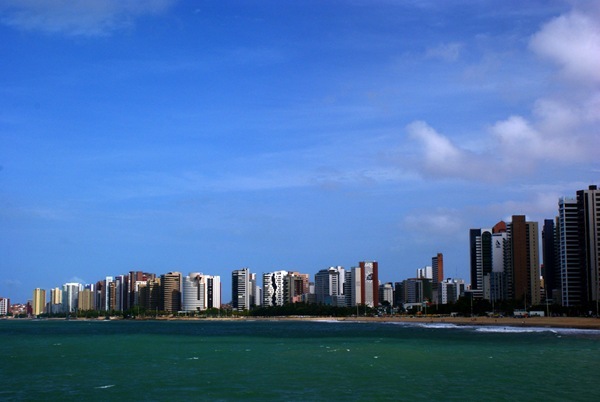 While the East Coast of Brazil has steadily seen some fantastic growth over the last few years, places like Recife have lured buyers to a lifestyle of sand, sun and beaches according to NY Times. 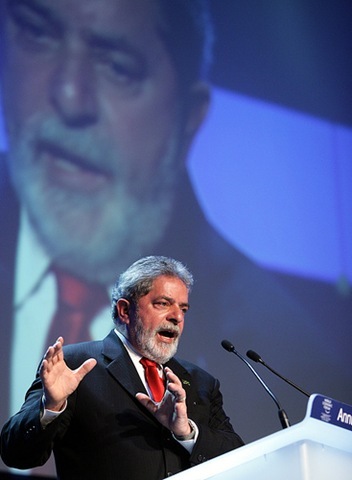 Brazil president Luiz Inacio Lula da Silva is intent on helping the flagging Brazilian economy by injecting $15.1 billion into the housing industry. According to Bloomberg, the Brazilian government will build one million new homes for the country’s low income earners. Currently the situation is dire as local companies cut costs to weather the global crisis. The emergency program is supposed to help boost the Brazilian market and help people survive the recession. Low income earners will be supposed to pay a symbolic contribution to take on home ownership and people who earn less than 2,790 reais will be eligible for government subsidies.